Huge demand for Calvin Harris and Tiesto's Greater Than tour saw tickets for the duo's Glasgow gig in December sell out in three minutes after going on sale. Tickets for the dance duo's joint tour went on sale today at 10am, with Calvin Harris revealing that Glasgow tickets had sold out on Twitter, writing simply: "Glasgow date for Greater Than just sold out in 3 minutes!! @tiesto"
Tickets sold fast for all five of Harris and Tiesto's UK and Ireland dates, with fans taking to Twitter to vent their frustration at the quick sale. "My fb is seriously going caaarazzy with people greeting cause they didn't get tickets.1 night isn't enough," tweeted Alison Munro Lees. Others attempted to convince Harris to add extra dates to the tour, tweeting at the 'We Found Love' producer requesting he announce more live shows. 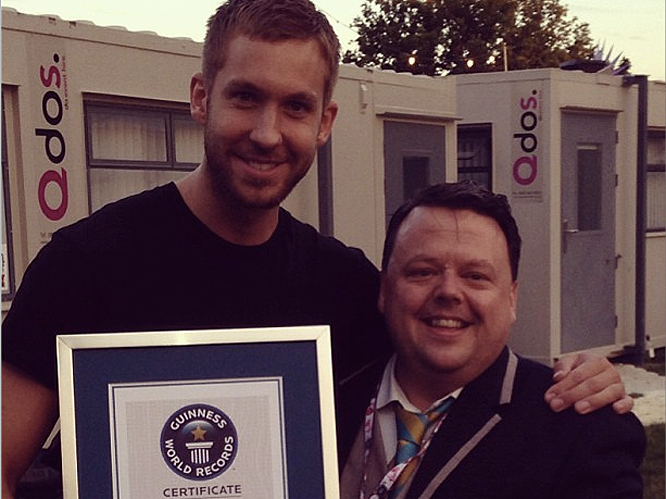 "@CalvinHarris PLEASE have another date in Dublin," pleaded Adam Nevin. 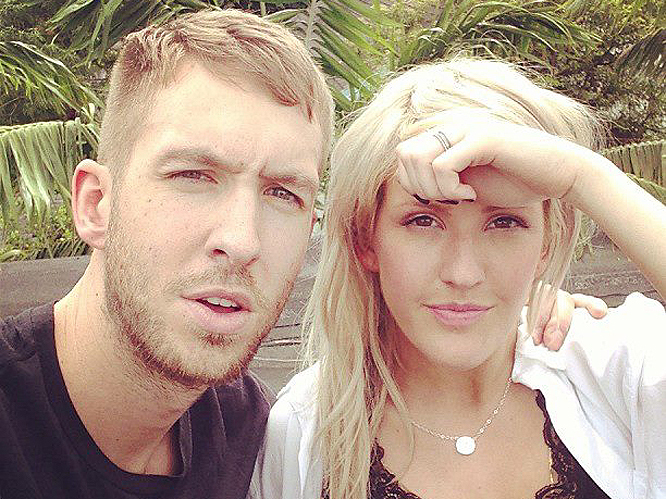 "@CalvinHarris @tiesto I think I'm the only person in Dublin without a ticket for your gig in Dec :( :( #devastated #soldout," said Rachel McGrath. Tickets for the tour are on sale now. For more information, visit Gigwise Gig Tickets. Calvin Harris began his music career recording demos in his bedroom throughout his teens and in 2003 pursued an unsuccessful attempt to crack the London music scene - but ended up returning to his hometown in Dumfries, Scotland. In 2004, he released the track 'Let Me Know' with the vocalist Ayah Marah, who featured on his most recent No.1 single 'Thinking About You'. 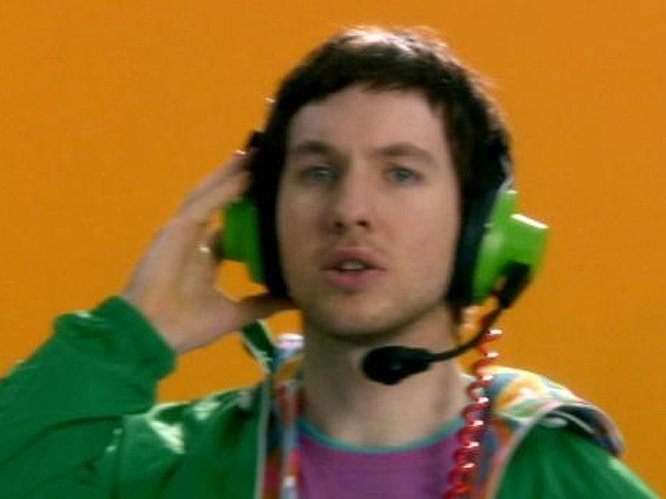 In 2007, Calvin Harris received his first big breakthrough with the release of his debut album I Created Disco, which featured the hit singles 'Acceptable In The 80s' and 'The Girls', both of which entered the Top 10 in the UK singles chart. 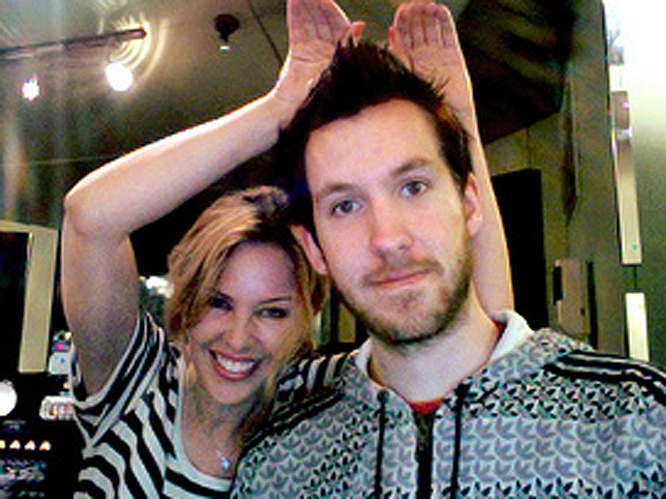 Following his debut album release, Harris caught the attention of Australian pop singer Kylie Minogue who recruited him to co-write and produce two songs on her 2007 album, X. Harris has continued his working relationship with Minogue, working with her again on her album, Aphrodite in 2010. 2008 saw Harris collaborate with rapper Dizzee Rascal on his single 'Dance Wiv Me'. He produced and sang on the single which went on to reach No.1 in the UK. 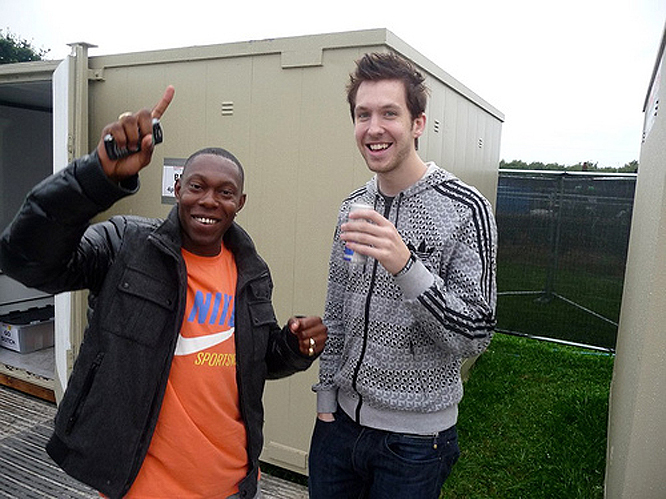 He later produced Dizzee's single 'Holiday' in 2009 which also charted at No.1. 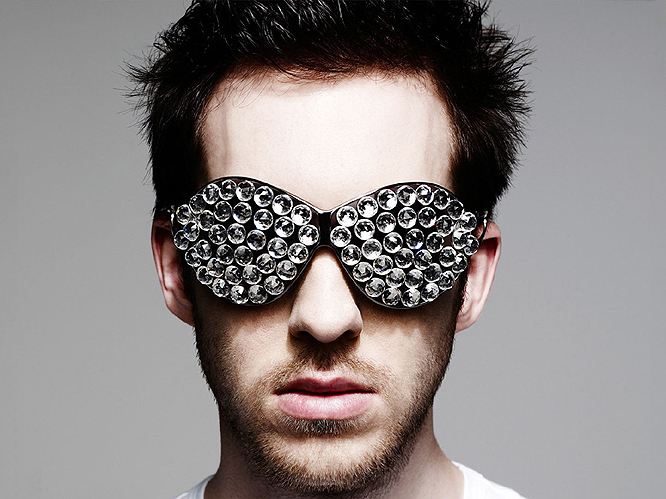 In 2009, Calvin Harris released his second studio album, Ready For The Weekend, which entered the charts at No.1 in the UK album chart. The lead single 'I'm Not Alone' also went straight to the top spot, knocking Lady Gaga's 'Poker Face' off the chart summit. Other singles from the album include 'Flashback' and 'You Used To Hold Me'. 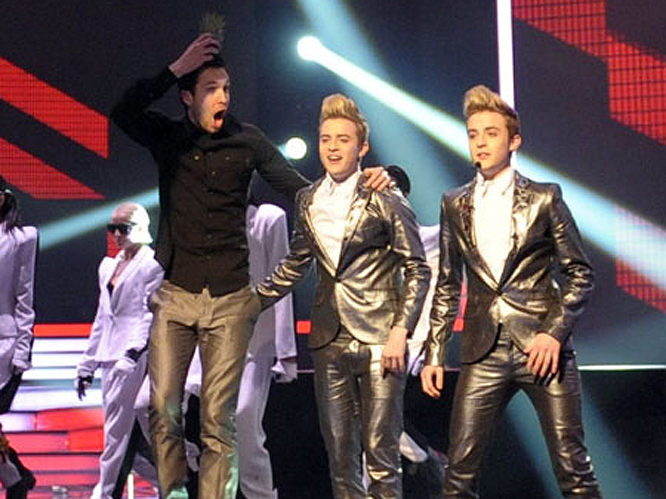 In late 2009, Harris caused amusing controversy by gatecrashing the X Factor stage and holding a pineapple on his head whilst the Irish duo Jedward were mid performance. He later apologised on Twitter stating "At the end of the day, I had a pineapple on my head. Sorry if I caused anyone embarrassment. Ps. I love Jedward." 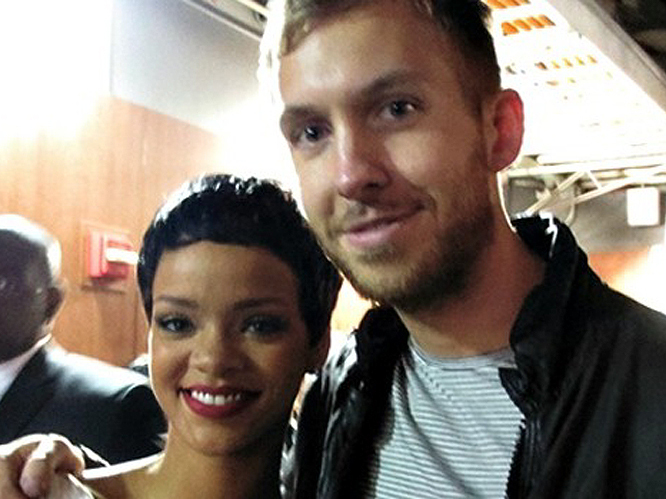 Harris has claimed that his Rihanna collaboration, 'We Found Love' changed everything for his career and cemented his position as one of the main players in the dance music scene. He produced 'Where Have You Been' and 'We Found Love' for the R&B singer's sixth studio album, Talk That Talk, in 2011, that latter track was to also feature on his own album, 18 Months. 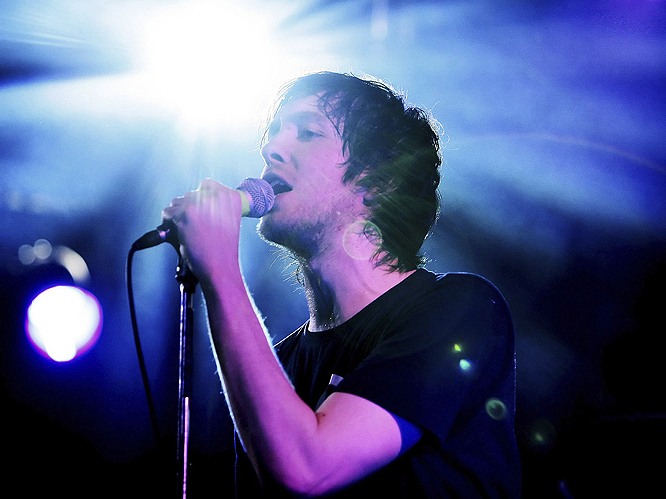 2012 to present has seen Harris's third studio album, 18 Months, not only dominate the charts but also feature a mighty collection of collaborations. The big names include Ellie Goulding, who he co-starred with in the raunchy video for the single 'I Need Your Love', Florence Welch, Tinie Tempah, Example, Kelis and Ne-Yo.